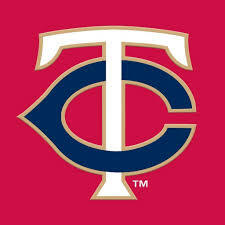 After rallying for four runs in the eighth inning to pull out a 5-3 victory in Monday’s series opener, the Toronto Blue Jays will try to win back-to-back games for only the second time this season on Tuesday night when they play the Minnesota Twins at Target Field in Minneapolis. Teoscar Hernandez had three hits in Monday night’s come-from-behind victory, including a 405-foot, three-run homer into the second deck in left field off reliever Adalberto Mejia that proved to be the game-winner in that eighth inning. That atoned for Hernandez’s gaffe on the bases two innings earlier. After Hernandez took a few more steps toward second base, Twins starter Martin Perez — at the encouragement of third baseman Willians Astudillo — threw to first in time to get a scrambling Hernandez tagged out. Drury, meanwhile, went back to the batter’s box and eventually walked. 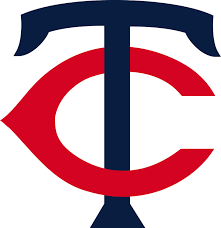 Baldelli suffered his first ejection as Twins manager in the eighth inning of Monday’s loss after arguing a three-strike call on Cron by home plate umpire Mike Estabrook. Estabrook called Cron out even though it appeared Daniel Hudson’s pitch hit both Cron’s fingers and the bat on the swing.